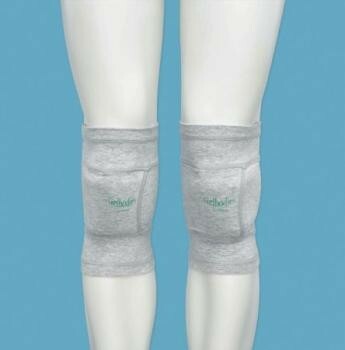 Made from high quality materials these universal knee protectors are designed to protect the knees from the development of pressure sores in the side lying position. Gelbodies Universal Knee Protectors...Made from high quality materials these universal knee protectors are designed to protect the knees from the development of pressure sores in the side lying position. Sold in pairs.